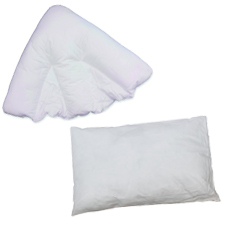 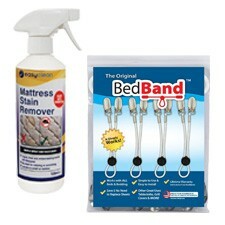 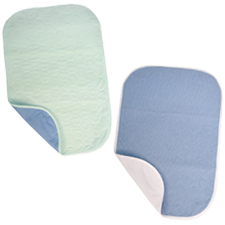 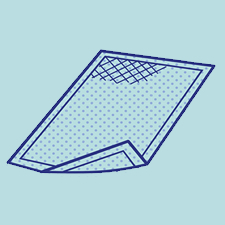 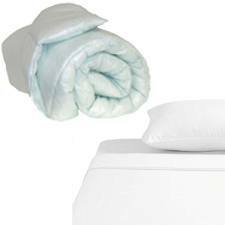 Shop a wide range of bed and chair pads to suit all levels of incontinence. 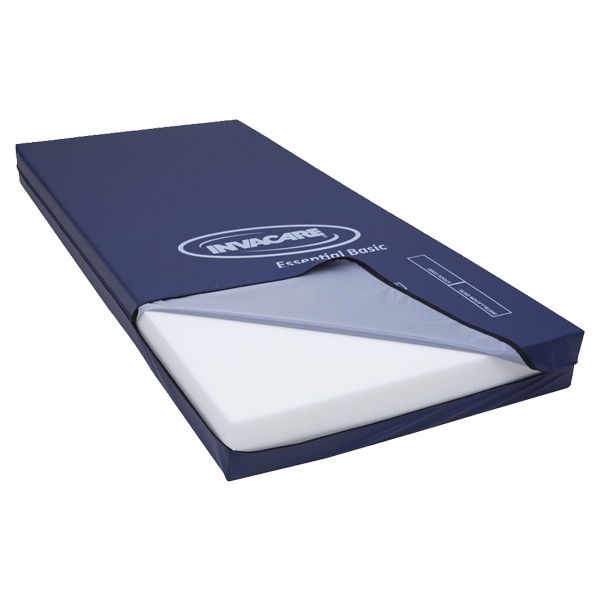 The range is varied to ensure you're offered value for money and effective protection against accidents. 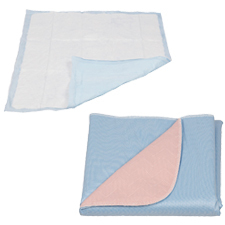 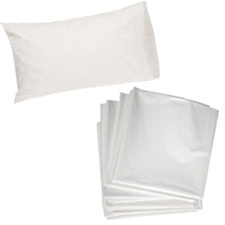 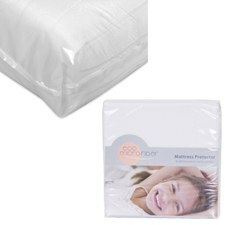 This section includes bed pads and draw sheets, pillow and mattress protection along with duvet protection, chair pads and bed wetting alarms.